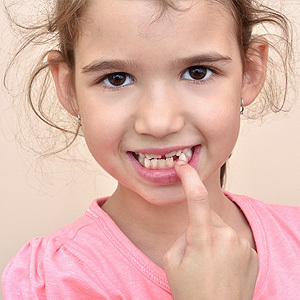 The two lower front teeth usually erupt (emerge from the gums) together, between the ages of 6 and 10 months. But your baby’s teeth may come earlier or later. Some babies are even born with teeth! You will know the first tooth is about to come in if you see signs of teething, such as irritability and a lot of drooling. The last of the 20 baby teeth that come in are the 2-year molars, so named for the age at which they erupt.